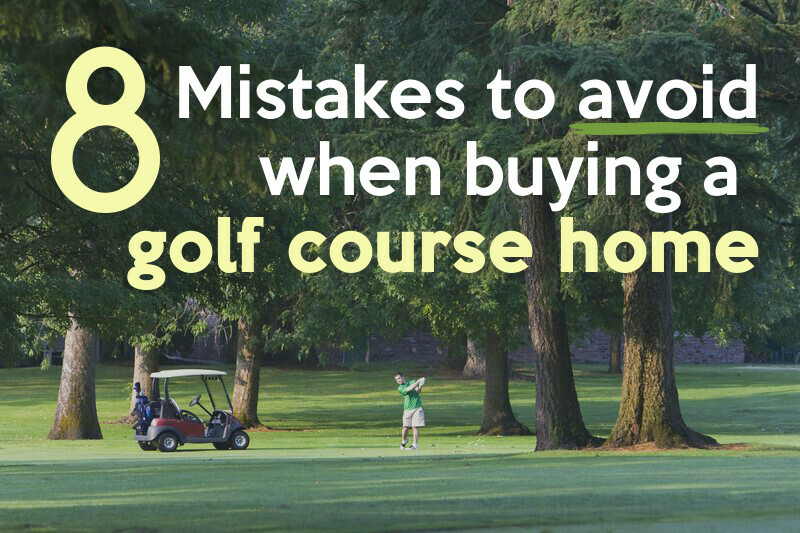 If you’re an avid golfer and live in Michigan, you’re probably aware of both the quantity and the quality of the courses right here in our state. But for those outside of the state, this might come as a surprise. 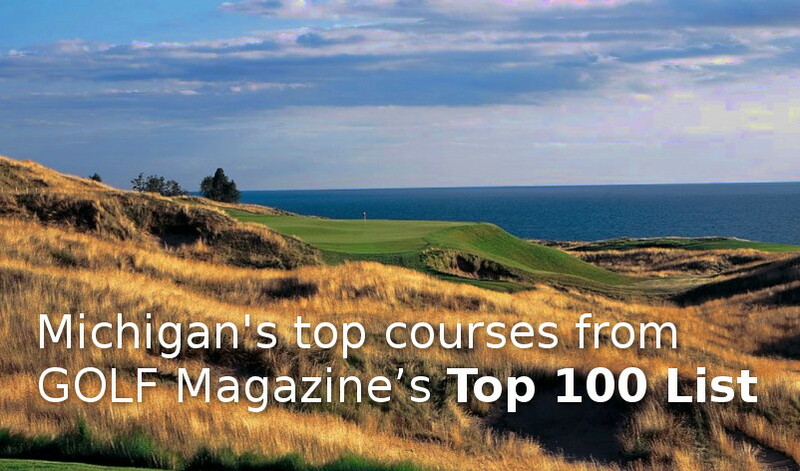 Yes, it’s true, there are a lot of great golf clubs and courses in Michigan. Over 1,000 to give a rough estimate. 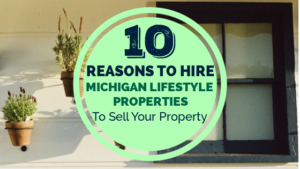 The downside is, if you’re not sure where to start looking, it can be a bit overwhelming. 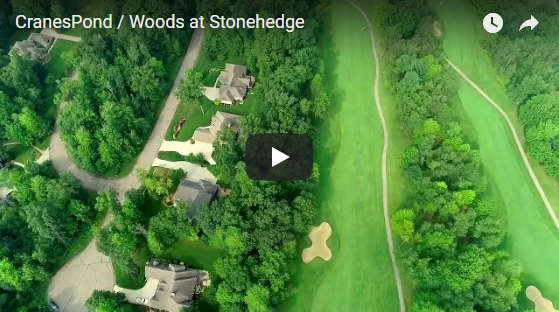 For those looking to visit, move to Michigan, or just adventure to a new course, here is a list of the Top 10 Michigan Golfing Destinations according to GolfLink. Click on the links for a list of courses in a particular town’s area. 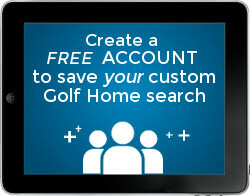 Looking for your next golfing adventure? 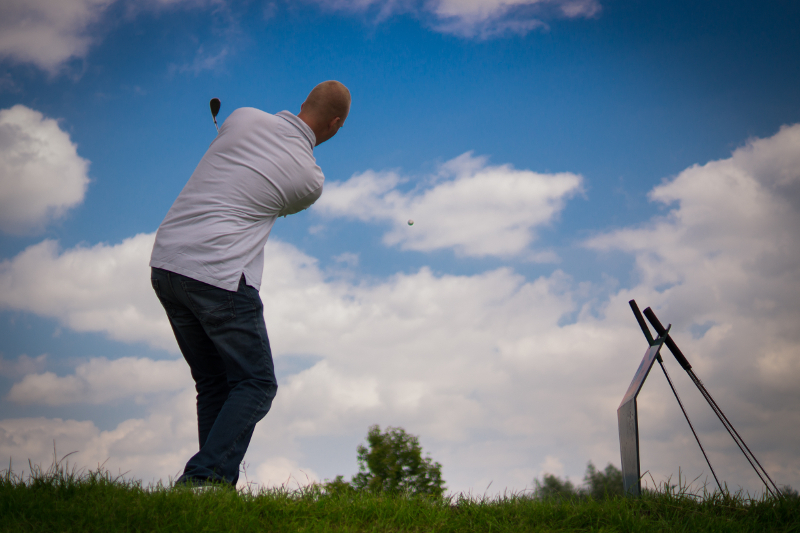 Be sure to check out this great list of top golf courses in Michigan. And share with your friends, they just might take you with! 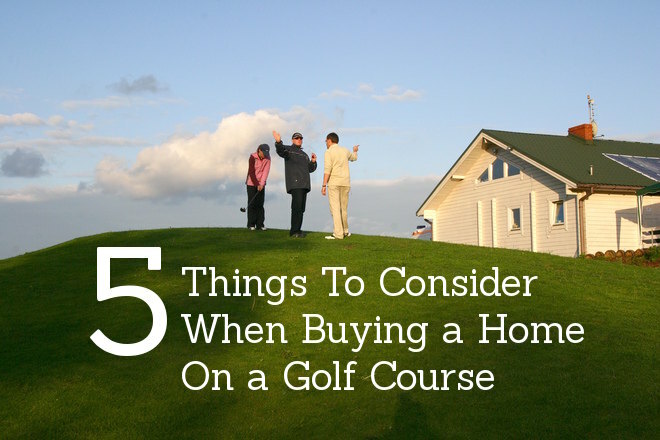 It’s also a great time to explore whether your dream golf property is located nearby. Is your favorite on this list, or not? 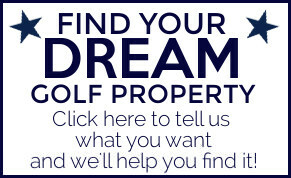 We would love to hear your favorite golfing spots in Michigan!